Following my look back at the games I played in 2017, I thought I’d offer my thoughts on what I think I’ll be playing in the coming year. I would actually like to play more ‘traditional’ miniature wargames in 2018, and this may well be the case – should my painting plans for 2018 come to fruition – after all, the main obstacle to playing miniature games is having painted armies, so getting my painting sorted out will help greatly in this respect. When it comes to playing with my regular gaming group, I would like to play more games of Chain of Command in 2018, though this will probably mean that we will need to plan games on a weekend, as I can see our regular Monday and Thursday night gaming sessions being dominated by four games: Mansions of Madness 2nd Edition, Imperial Assault, Dungeon Saga and Conan. All these dungeon-bash style games have lots of scenarios and campaigns that we have to visit. Add to this my wish to get Commands & Colors back to the table – in any form that I can – plus card games such as Lord of the Rings and Arkham Horror and you can see that gaming in 2018 is going to be a pretty tightly packed. It is worth noting that this list does not take into account that the following Kickstarters are due to arrive in 2018: Heroes of Normandie: The Card Game, Deep Madness, The Legends of the Fabled Realms, Carnevale & Spitfyre. What did Guru Luff say again? Saga-last battle in our AoW campaign. BoFA-the chap I use for Painting 15mm is working through the box set at the moment. Looks like Sharp Practice FiW is on the back burner as is Dropfleet Commander as I have 3 fleets to finish. 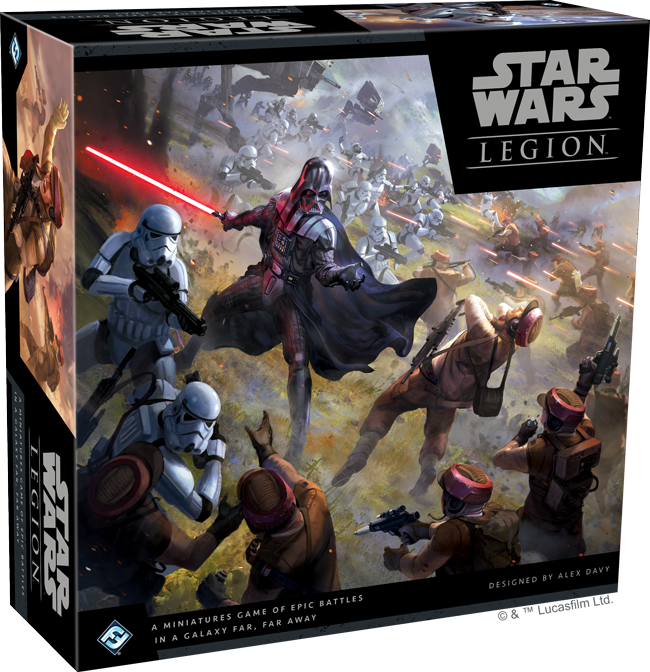 Mansions of Madness,Imperial Assault, Conan and Mythic all feature! Pattern here? Also Twilight Imperium, C&C Naps (my planned Sharp Practice opponent prefers playing this to painting miniatures). Kickstarters: only Gloom of Kilforth and Tears to Many Mothers to come.